Have you recently got a job of nurse aide in a clinic and don’t know how to be a good CNA? Besides compassion, empathy, cheerfulness, strong physical stamina, patience and other personal skills, an individual require a lot many things to become a good nurse aide. Here are some tips. An excellent training program is one that imparts all the requisite knowledge and skills, mandatory to prosper in the career. 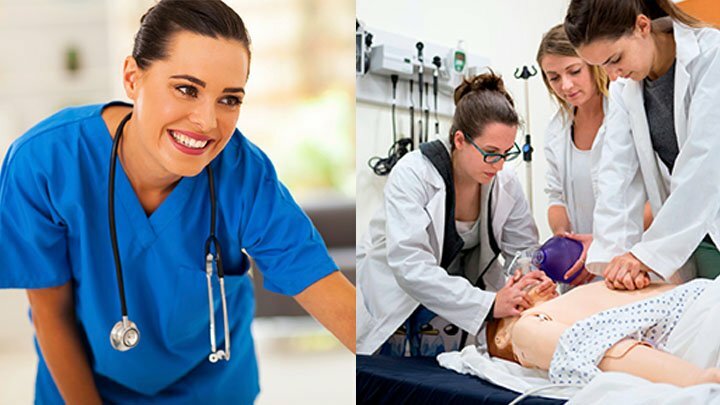 Therefore, pursue the best nursing assistant training program. The driving force behind becoming a good nurse aide is the desire to make a difference in other’s life. Instead of bed number, recognize your patients with their name. Your patients deserve consideration and respect. Instead of using abusive language or being rude and aggressive, meet them with a smile and a calm soothing attitude. This will turn even an ugly circumstance into a more pleasant one. You cannot provide care to your patients in a better manner, until and unless, you don’t understand their needs. Interact with them and know their requirements. Frequently ask the patients about their needs. Minutely observe any change in patient’s condition and report it to the doctor. Keep a proper documents and records of the patients. A good certified nursing assistant is one, who is flexible to work overtime, weekends, nights or even in holidays, if any emergency arrives. Administer the medicines on time. Take care of nutritional and hygiene requirements of the patient. Answer the call bells, promptly. Do not disclose patient’s confidentiality. Maintain a good relation with your seniors and colleagues. Finish the assigned task on time. Be professional, polite and compassionate, while dealing with the patients. Keep the sufferers relaxed and comfortable. The tips mentioned above will surely aid you in realizing your dream of becoming a good nursing assistant.